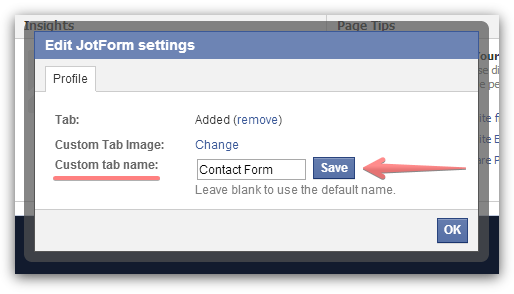 The new timeline interface for business page does not allow edit of the facebook form tab title ... please advise. The guide was updated. 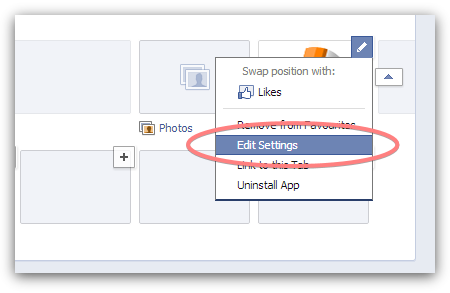 It is possible to change the tab title via 'Edit Settings'. I have just checked this, and it appears to be working fine.